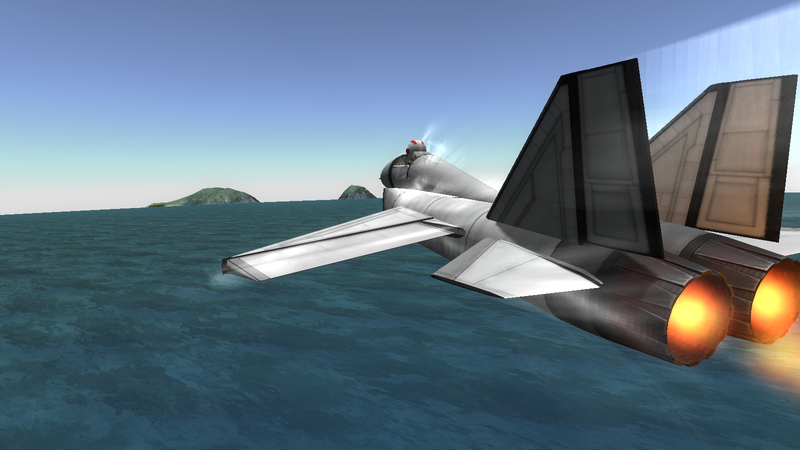 A stock aircraft called RK9. Built with 93 of the finest parts, its root part is airplaneTailB. Based on RK-7 Air superiority Fighter, heavily modified frame, and entirely new systems included.